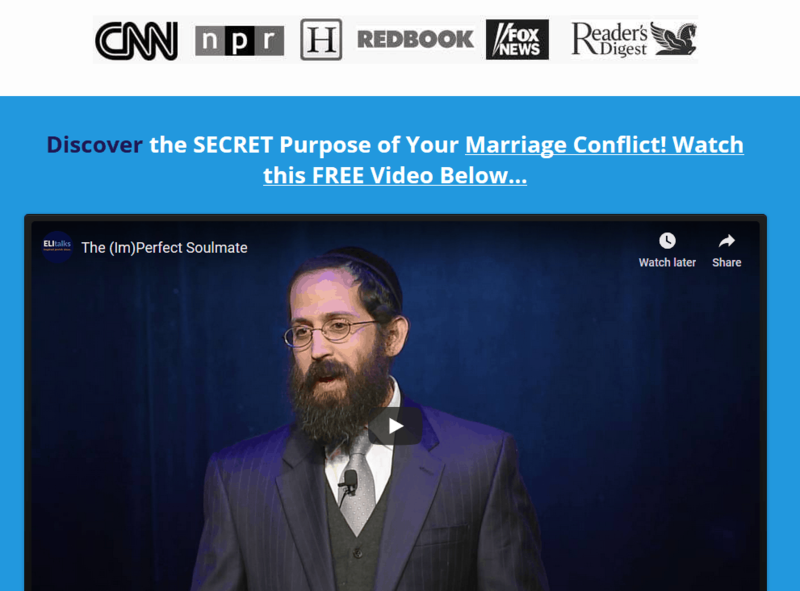 While it’s unreasonable to think that marriage intensives will eradicate all conflict in a relationship, they can definitely help. By getting to the core issues of your relationship and teaching you practical tools that will help you navigate through the difficult topics and feel more connected, you will find yourself feeling closer to each other and getting less triggered. 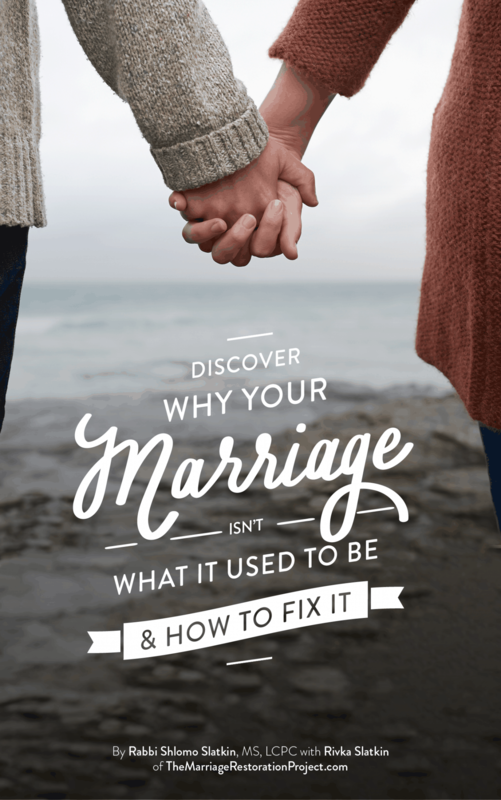 What changes after you experience a marriage intensive? When you do start to push each other’s buttons, you will have the skills to stop the marital fights before they start. You’ll be able to stop and redirect as you see tension about to mount. 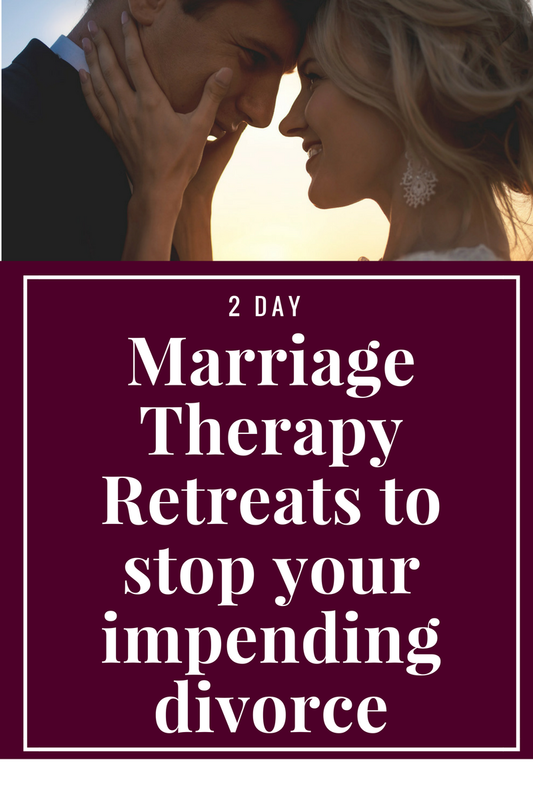 While in the past, such scenarios have often resulted in full blown escalation which leads to days of disconnect and even silent treatment, with the skills you will learn in our marriage intensives, you will be better equipped to stop the conflict before it gets out of hand as well as minimize the potential damage it can do to your marriage. 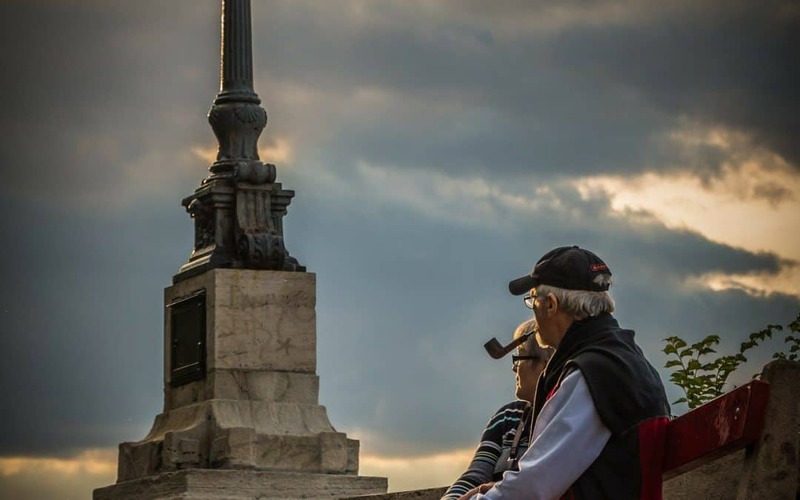 Even when you do fight, you will be able to regroup quicker and get on track because you will be able to see your conflict from a broader perspective as part of a greater context as well as to know what you can actually do to stop derailment.